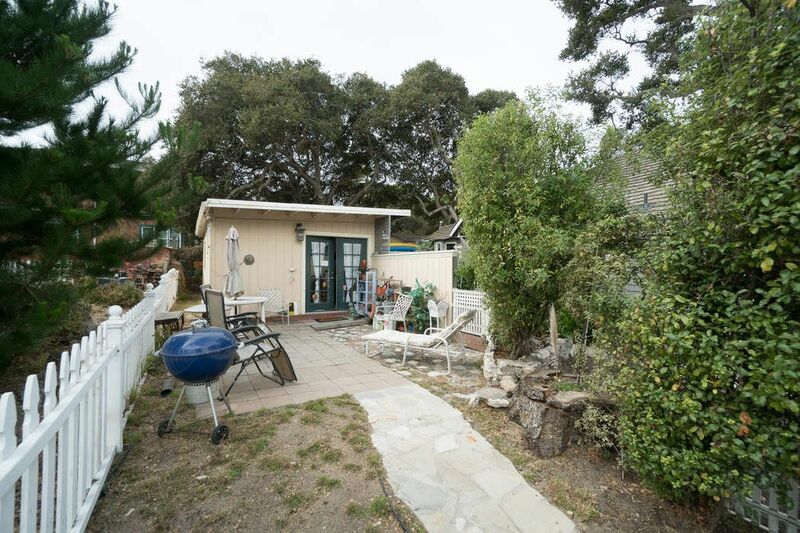 365 Spruce Avenue, Pacific Grove, CA 93950 | Sotheby's International Realty, Inc.
$999,000 4 Bedrooms3 Full Baths1,323 sq. 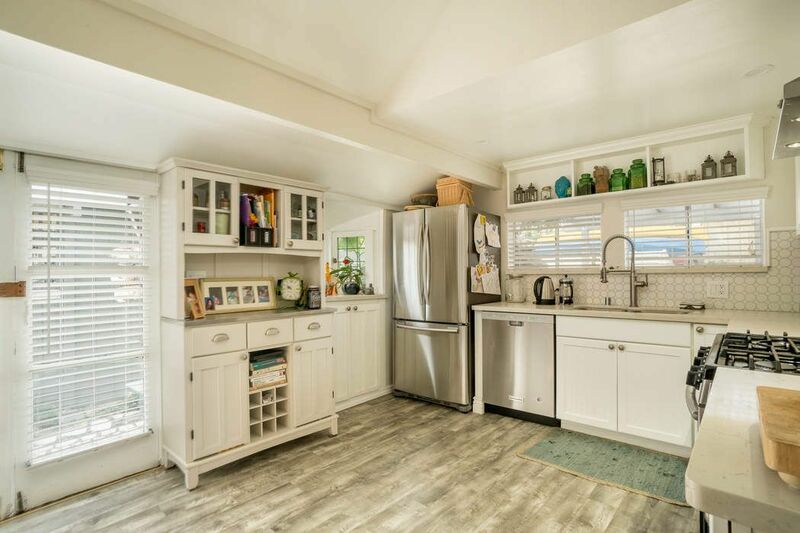 ft.
Lovely vintage home with separate guest house in wonderful location convenient to downtown Pacific Grove, Monterey Bay Rec Trail, Aquarium, and Cannery Row. 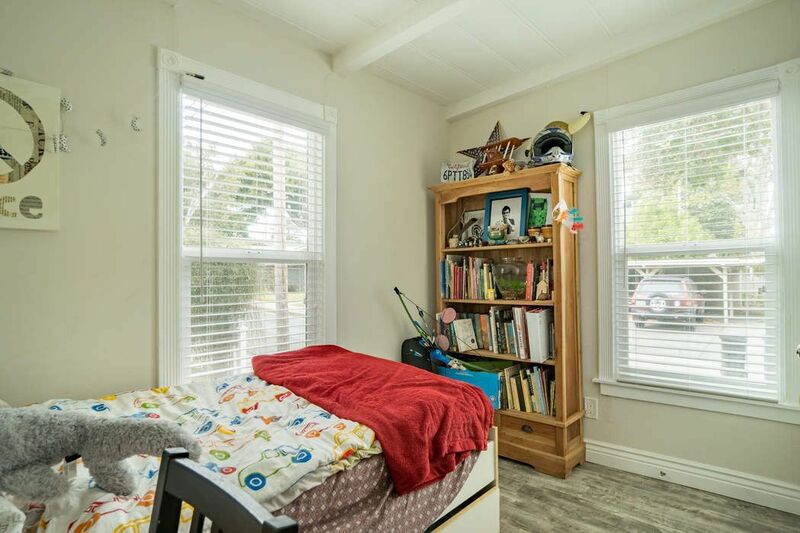 So many possibilities to occupy or lease one or both units. 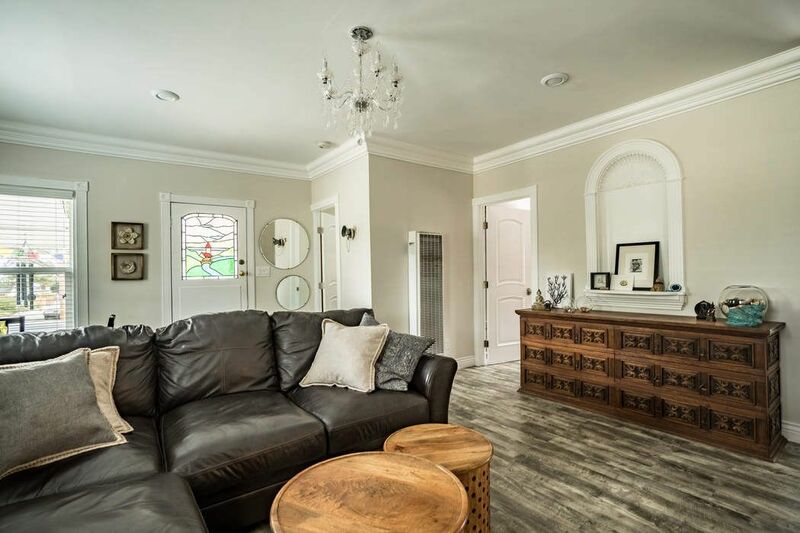 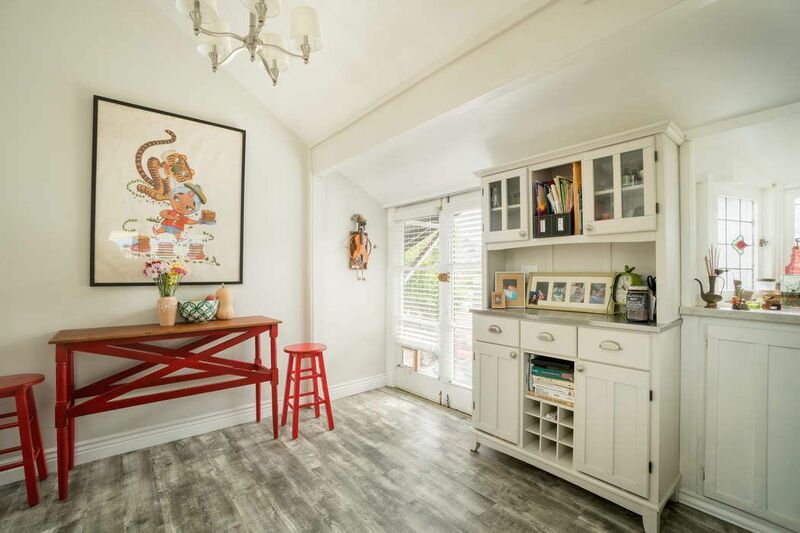 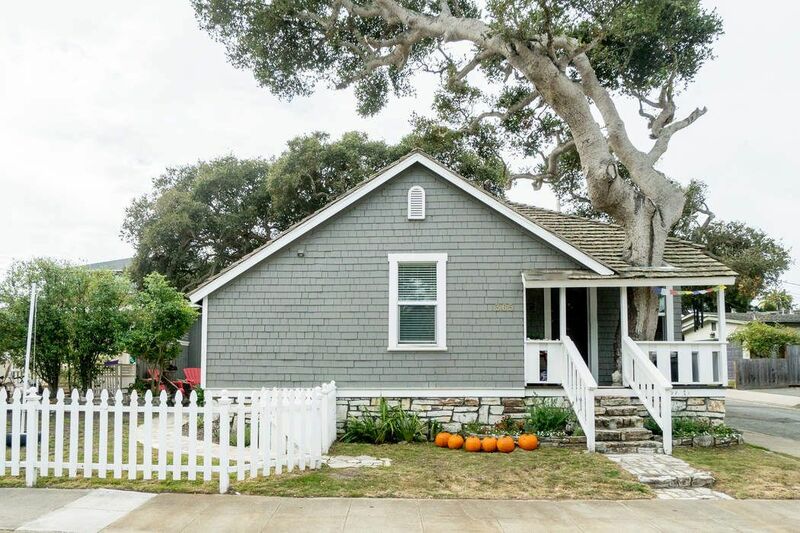 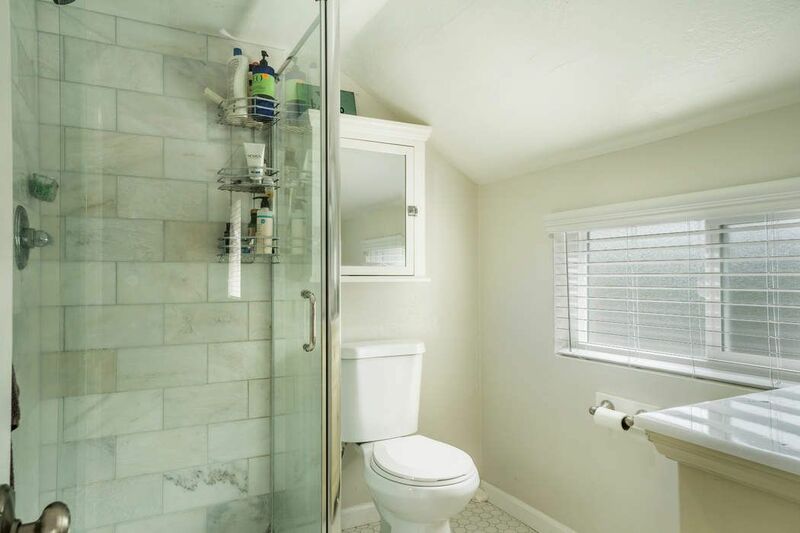 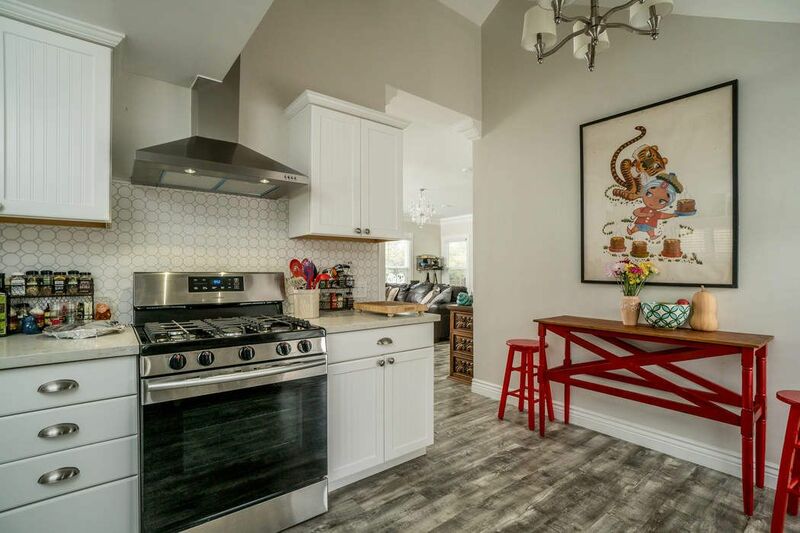 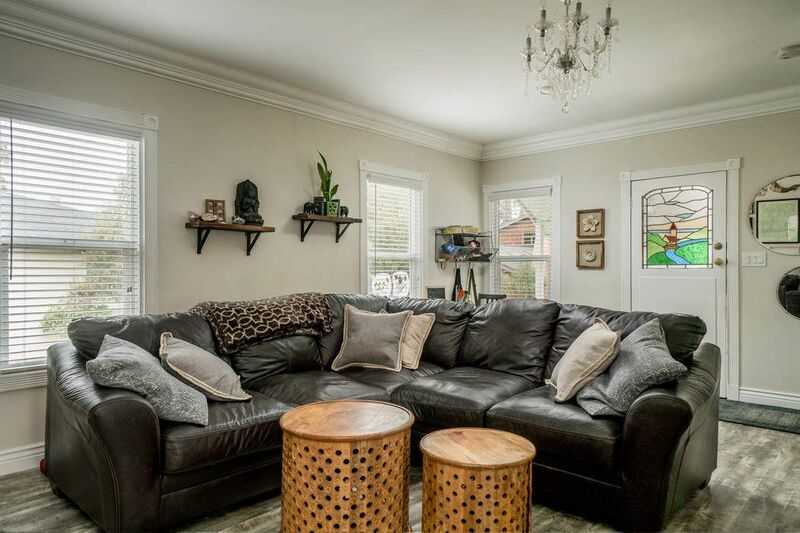 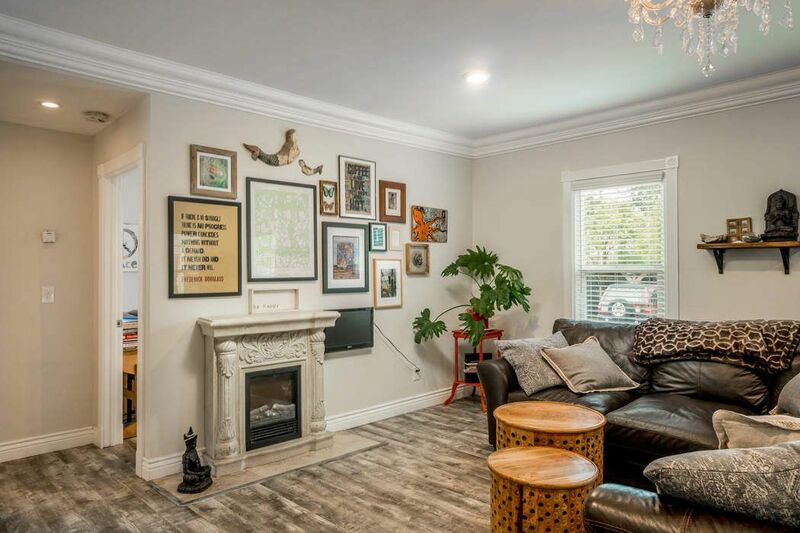 Recently remodeled three bedroom, two bathroom main house will charm and delight with tasteful interior appointments, upscale appliances and lighting, and new plumbing and electrical. 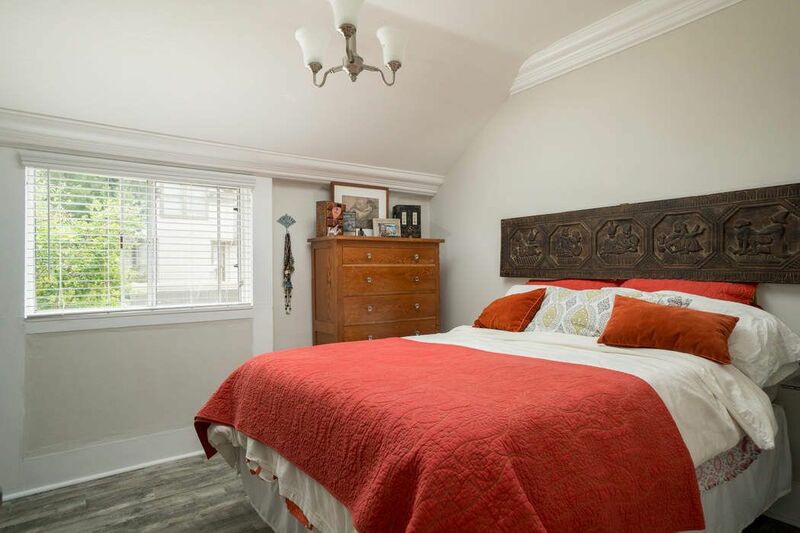 Legal one bedroom, one bathroom guest house upgraded with newer roof, flooring, and kitchen counters. 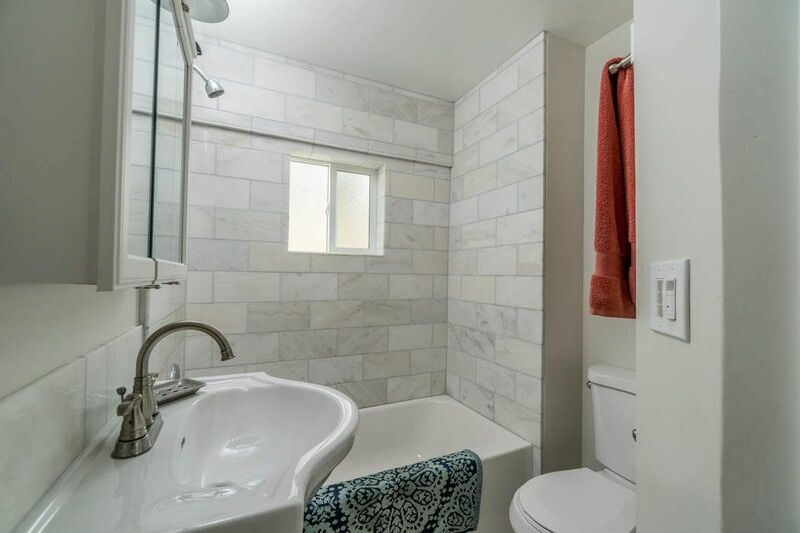 Each unit includes private entry and lovely private courtyard. 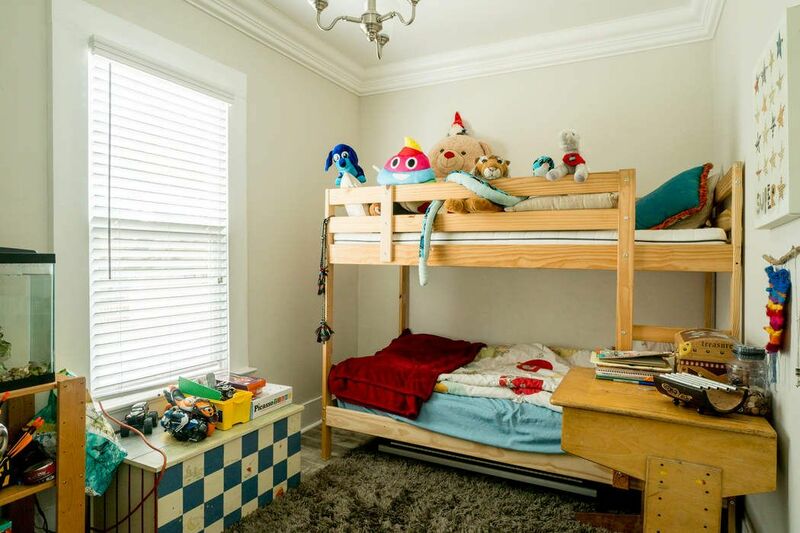 Sources say existing main house replaced original Elmore Elwood house at site in 1909. 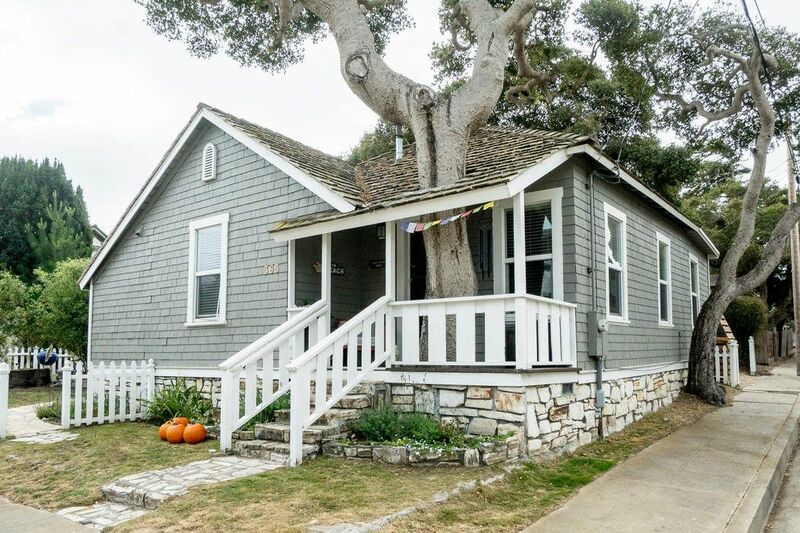 Distinctive feature of the charming historic shingle-sided cottage is the large tree that grows up through the covered front porch. 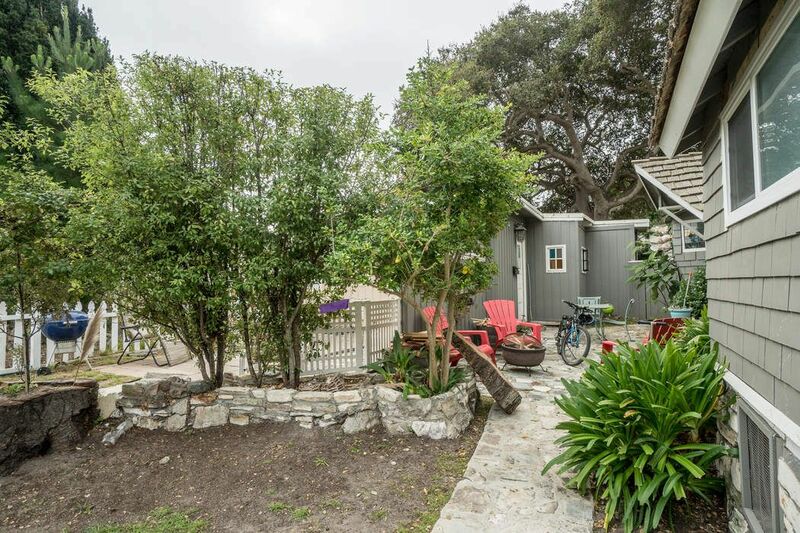 Peeks of Bay.